GARAGISTES (gar-uh-zhē-stuh)—which comes from a term originally used in the Bordeaux region of France to denigrate renegade small-lot wine makers, sometimes working in their garages, who refused to follow the “rules” of traditional winemaking—may not be a well-known word around here YET, but it will certainly be flying off the tongues of the lucky folks who gather for the second annual “Garagiste Festival: Southern Exposure” in Solvang March 29-30. The garagiste movement is responsible for making some of the best wine in the world, much of which will be showcased later this month when 56 of Santa Ynez Valley’s and Santa Barbara County’s high-quality, limited-production commercial garagiste winemakers gather at the beautiful, Mission-style Veterans Memorial Hall, 1745 Mission Dr., Solvang. Last year’s one-day event sold out and, in response to both consumer and winemaker demand, the nonprofit festival (which benefits Cal Poly’s wine and viticulture program) has expanded to two days full of tasting seminars, high-quality wines, first-time and “soon-to-break-out” discoveries, personal winemaker interaction and diverse varietals. 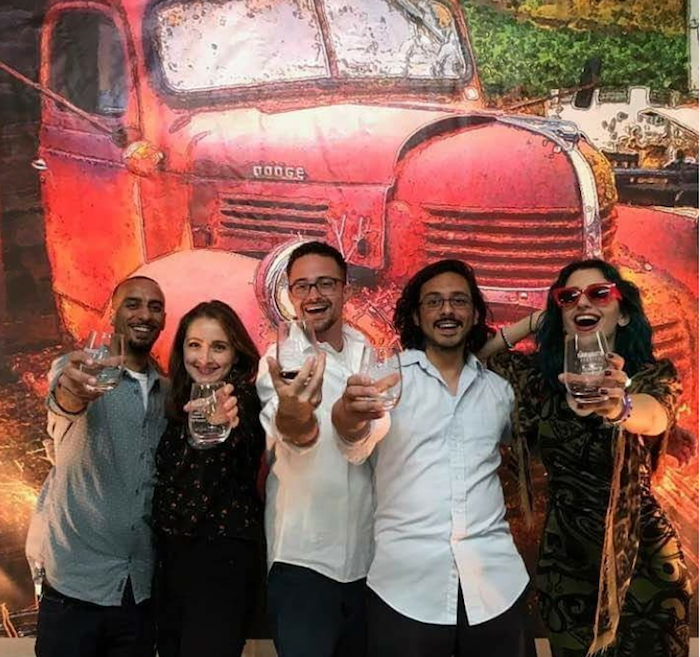 With almost 50% of the winemakers pouring at the event for the first time—13 pouring their first vintage, and 80% lacking tasting rooms—this festival offers a truly one-time-only opportunity for guests to discover some of the hottest, yet-to-be-discovered wines. Winemakers pouring on Saturday, March 29 from 2–5 p.m. include: Archium Cellars*, Ascension Cellars*, Carucci Wines*, Casa Dumetz, Cholame Vineyard, Cordon Wines, Crawford Family Wines*, Dubost Ranch*, DV8 Cellars*, Graef Wines*, Ground Effect Wines, Harrison Clarke Wines, Kaena Wine Company, Kessler-Haak Winery, Kita Wines*, Larner Winery, Luminesce, Moretti Wine Co.*, Pence Ranch, Press Gang Cellars, Roark Wine Co., Ryan Cochrane Wines, Seagrape Wine Company, Shai Cellars, Tercero Wines, Transcendence Wines, Turiya* and Vinemark Cellars*. Winemakers pouring on Sunday, March 30 from 1–4 p.m. include a-non-ah-mus, Baehner-Fournier, Bradley Family Winery*, Brophy Clark Cellars*, C. Nagy Wines, Calilove Winery*, Cloak & Dagger, Clos Des Amis*, Dascomb Cellars*, Desperada*, Dilecta, Fontes & Phillips*, Frequency Wines, Gioia Wines*, Guyomar Wine Cellars*, J. Wilkes Wines, La Fenetre Wines, LaZarre Wines, Montemar Winery*, Nicora Wines, ONX Wines, Plan B Cellars*, Refugio Ranch, Scott Cellars*, Solminer Wine*, STANGER Vineyards, Weatherborne Wine Co.* and Zinke Wine Company*. In addition to the grand tastings, each day will feature one of the festival’s popular (and limited seating) morning tasting seminars. 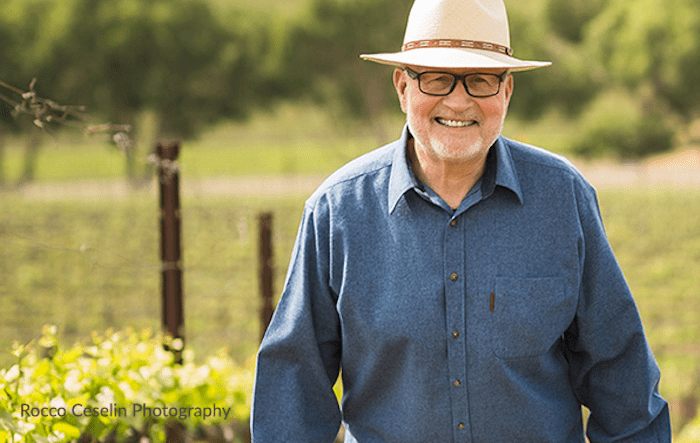 On Saturday from 11 a.m.– noon is Rhones Rule: The Wines of Ballard Canyon, focused on Santa Ynez Valley’s brand new AVA, Ballard Canyon, and featuring Michael Larner of Larner Vineyards, Larry Schaffer of Tercero Wines and Mikael Sigouin of Kaena Wine Company. Sunday from 11 a.m.– noon the seminar is A Pinot Noir Primer from the Roots Up, featuring Joshua Klapper from La Fenetre Wines, Adam LaZarre from LaZarre Wines and Clarissa Nagy from C. Nagy Wines. 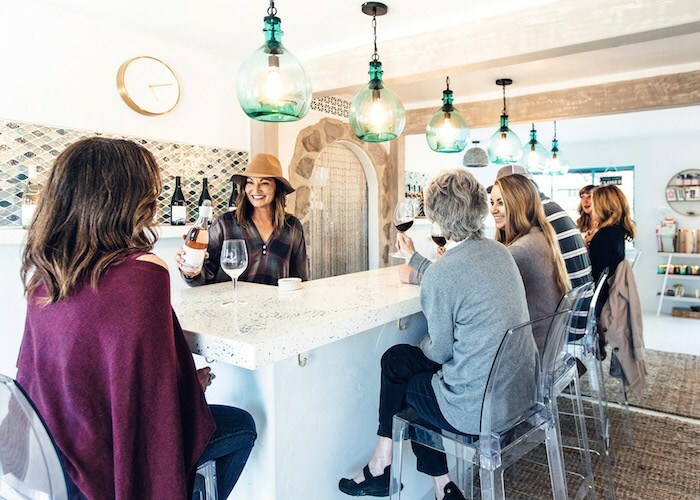 The nonprofit Garagiste Festivals showcase high-quality, cutting-edge, small-production commercial wineries that produce fewer than 1,500 cases a year. 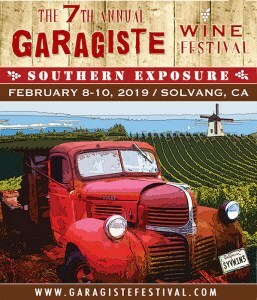 “One of the most fulfilling things about Garagiste Festival events is seeing important new winemakers not only get discovered for the first time but, in many instances, explode out of the box,” says Garagiste Festival co-founder Doug Minnick. Tickets are now on sale at http://californiagaragistes.com/buy-tickets/. Click here for more cocktail corner columns. Originally published in Santa Barbara SEASONS on March 7, 2014.